Considering the stress of our current life patterns and the kind of lifestyle we lead, women might easily be the victims of cardiovascular diseases. The symptoms of a cardiovascular disease in women are different from those seen in men, the most startling of this being that women rarely experience chest pain when getting a heart attack! Women with cardiovascular diseases often feel tired even after getting adequate rest and sometimes they have trouble sleeping. They also have a burning feeling in the chest, apart from the aches. 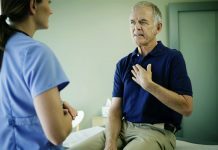 Studies have shown that women are twice as likely as men to experience these symptoms as compared to the more common symptom of chest pain. 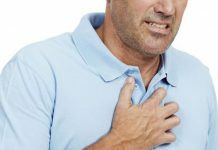 The reason behind women experiencing the above mentioned symptoms more than the blinding chest pain maybe due to the fact that women usually have blockages in their main and small arteries. 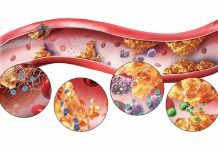 These small arteries supply blood to the heart and a problem with these is known as a micro vascular disease or a small vessel heart disease. 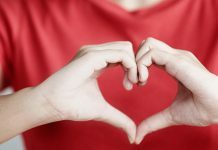 Since these symptoms are not considered signs of something really serious happening most women with cardiovascular diseases show up at the doctor’s chamber or the nursing home at the last minute, when considerable damage has been done to the heart. These symptoms are seen frequently and occurring together about 4 to 5 months before a heart attack. The only way to avoid this is to go see a doctor when you experience any of these symptoms or even something unnatural. You never know what it is indicating towards. Garlic… Bad On The Nose But Good On The Heart!